Here you’ll find the range of powerful Love Spells that work to bring you happiness in your love life. Here I can offer you the opportunity to have me; Alizon, White Witch and Spell caster personally cast your own Spell for love. Casting Spells for love, making love potions and love charms has been around for centuries and practiced by many diverse cultures throughout the world. That's where a Spell for love comes in. Let's face it love relationships can be very difficult and often painful. If you find yourself in need of Cupid to aim his error in your direction then turning to the power of Magic can help you. You may have trouble finding someone who loves you just as much as you love them. You may be waiting for your true soul mate to sweep you off your feet. You may be involved in a complicated relationship, perhaps because of distance, other commitments or other complications. You may find yourself longing for that special someone to reciprocate the strong feelings of love and desire you have for them. If you have a relationship with someone you really love but other people are interfering and causing problems between you, then this can be heartbreaking You may have loved and lost someone and are eager to get them back. You may want commitment from your lover. Whatever your reasons for seeking help in your love life, I'm certain I can help. Because I have extensive expertise and experience and am well respected for my ethical approach to Spell casting, I can help you get the results you desire. Spells that work best are those that use the correct ingredients, and are cast correctly and expertly. Whatever your current love situation I'm certain I can help and guarantee that I will give 100% effort to get the results you require. My Spells that work to bring about a desired outcome cause harm to none, cannot backfire and do not force or bend the will of anyone. I work only in love and light and use only the positive form of White Magic. I ensure that my Spells for love are carefully crafted, use only positive energies and are cast expertly and effectively. Thousands of my clients have already benefited from the powerful Spells for love I have cast for them. Discover for yourself the secret power of Magic. And don’t forget with every Spell I also offer a free Spell, known as a Curse Removal Spell or Cleansing Spell. This helps to clear any negative energies surrounding you so that you can be open to receiving the love you desire. 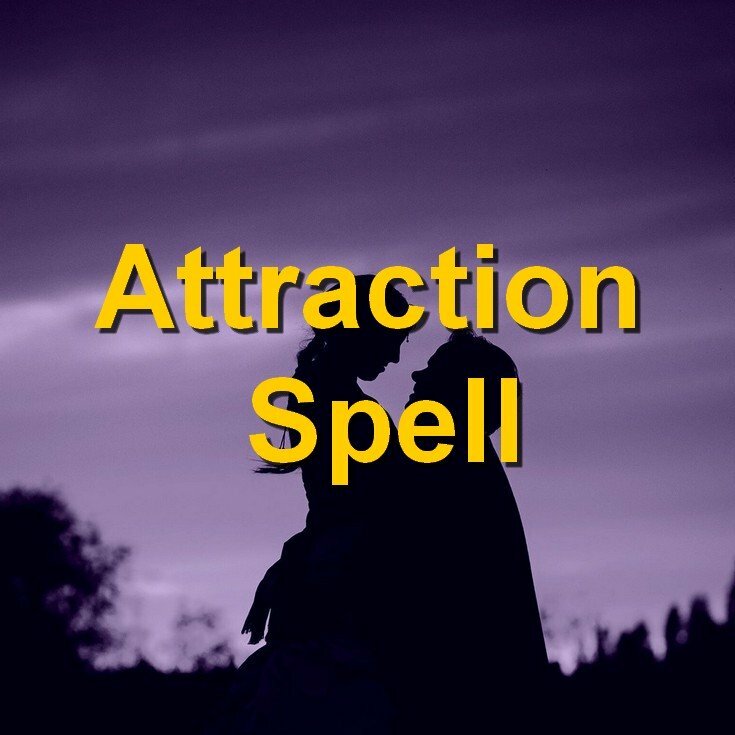 Love Spells that work with the Law of Attraction are very powerful and can create amazing results. If you want me to cast your very own Spell then go ahead and select the right Spell for you which I can cast as soon as possible and within 24 hours if that is what you want. Choose the Reunite Spell if you want your ex to return to you. 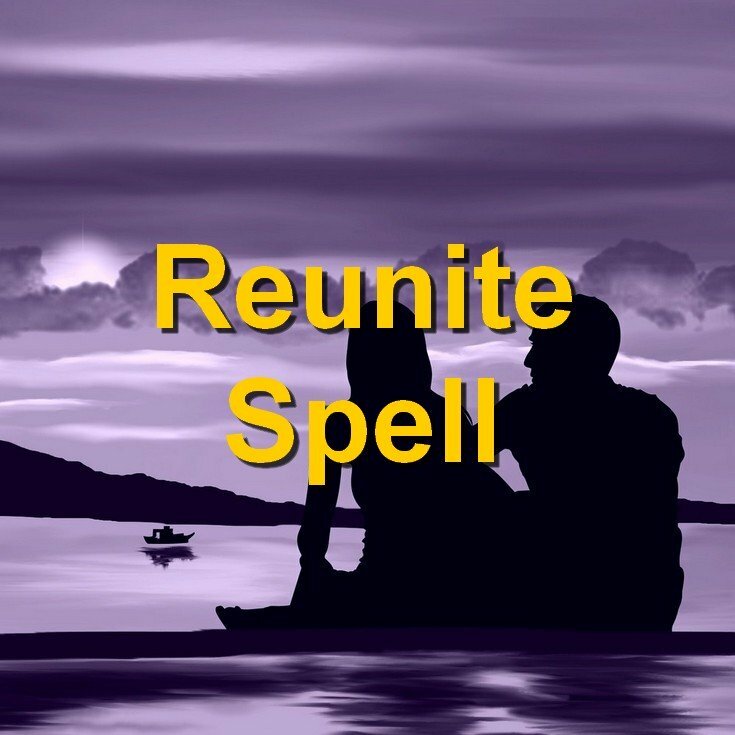 No matter how long you have been apart or how the break up happened, the Reunite Spell is the one for you. 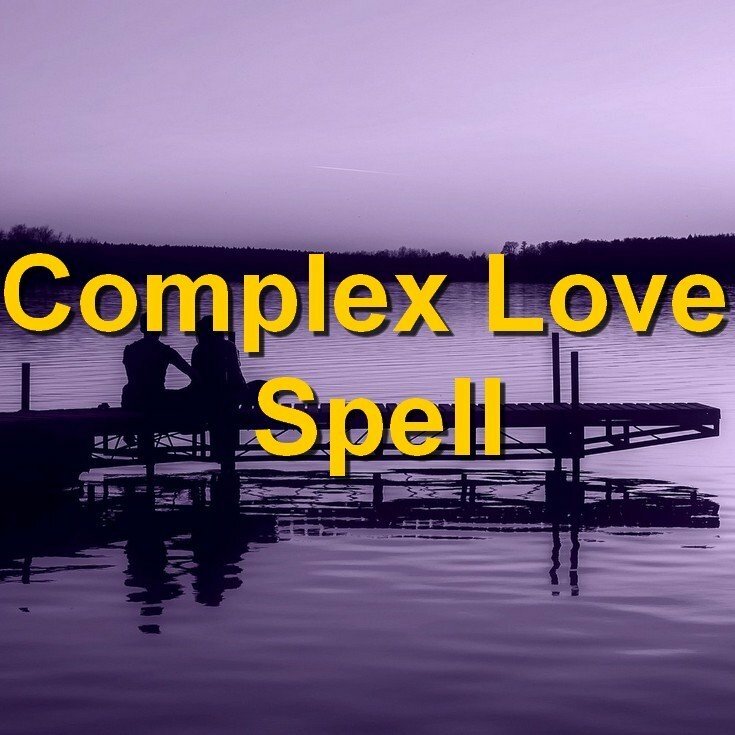 Choose the Complex Love Spell if the situation you find yourself in is complicated or difficult. No matter what the reason or the people involved this Complex Spell is the answer you are looking for. Choose the Seduction Spell if you want to be a powerful seducer. Choose the Soul Mate Spell if you are searching for your ideal partner. 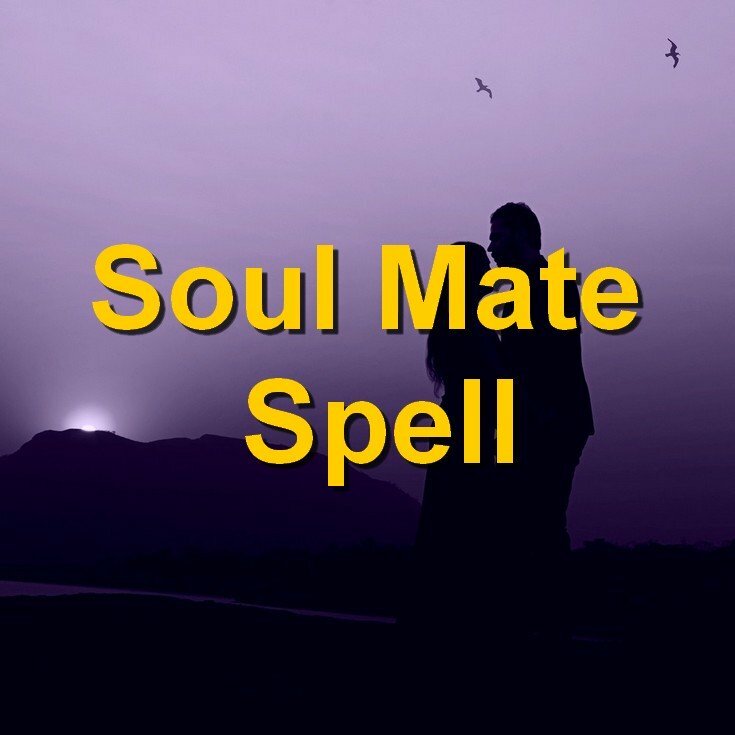 If you want to attract a Soul Mate to enter your life, transform and enhance it by forming a loving and lasting bond together then a Soul Mate Spell is perfect for you. Choose the Commitment Spell if you want to gain real commitment and total faithfulness from your lover. 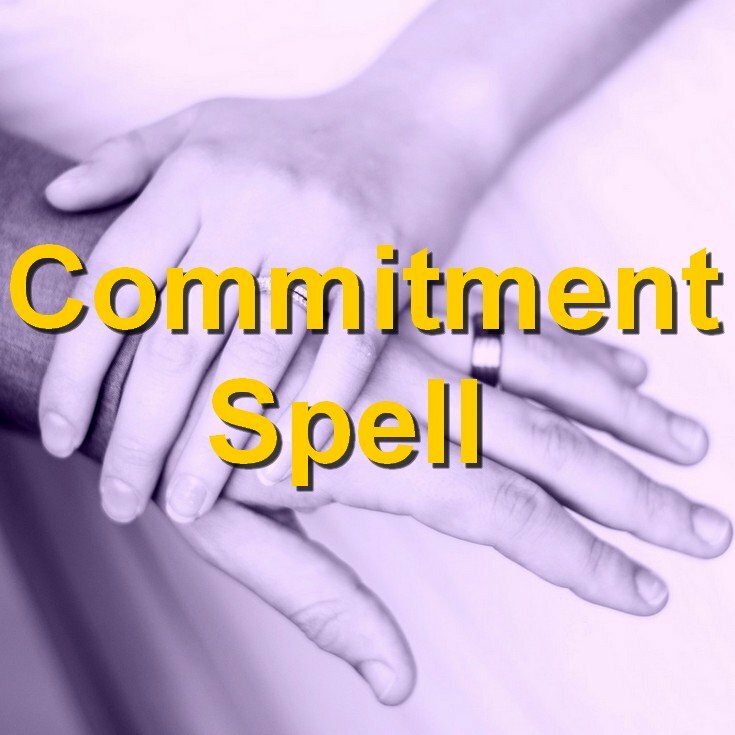 If your lover has been reluctant to commit fully to you, to remain faithful, loving and loyal to only you, then a Commitment Spell is just what you need. 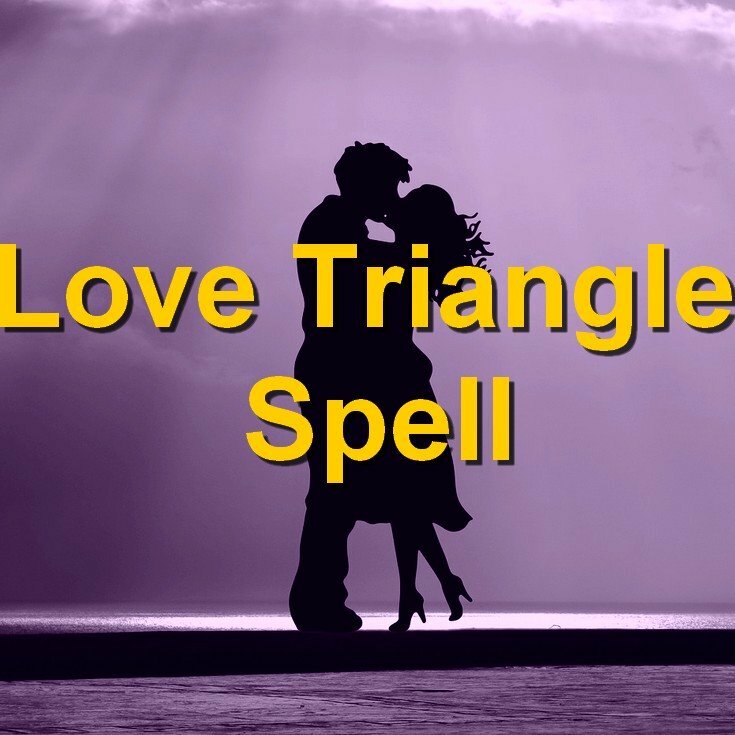 Choose the Love Triangle Spell if you are in the heartbreaking situation of loving someone who has other commitments, ties and obstacles that are preventing you from being together. 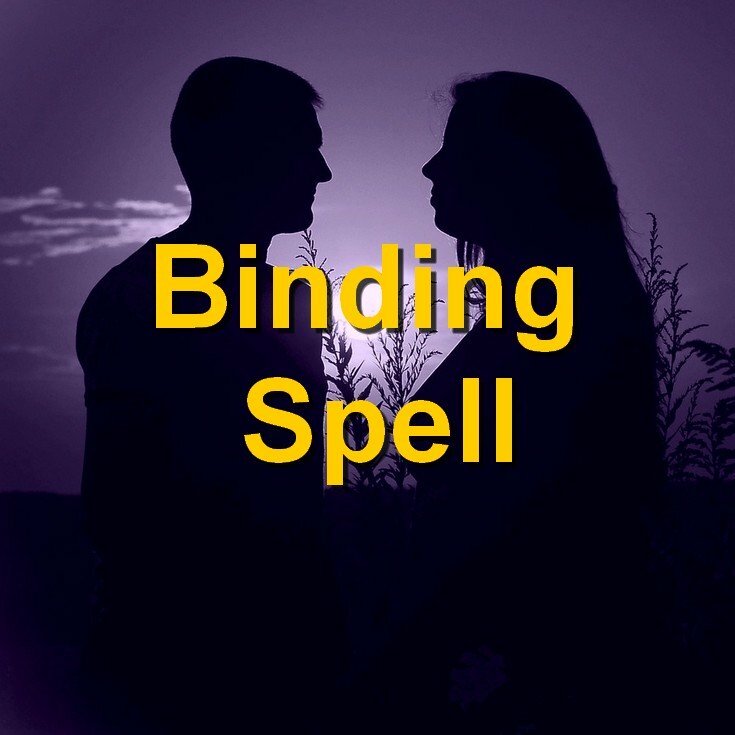 Choose a Binding Spell if you want to bound in love and light with your true love forever. Choose the Custom Love Spell if you feel my other Spells do not fit exactly with your love situation.